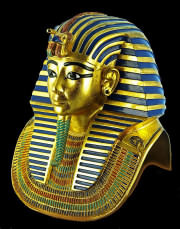 Tutankhamun (1341 BC  1323 BC) was an Egyptian pharaoh of the 18th dynasty (ruled c.1333 BC  1323 BC in the conventional chronology), during the period of Egyptian history known as the New Kingdom. 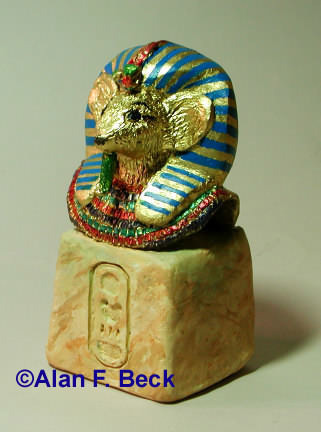 His original name, Tutankhaten, means "Living Image of Aten", while Tutankhamun means "Living Image of Amun". In hieroglyphs the name Tutankhamun was typically written Amen-tut-ankh.